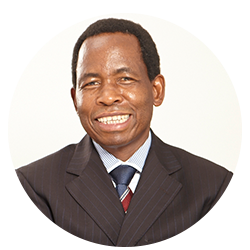 Dr Phetole David Sekete is a Medical Doctor in Katlehong with a special interest in environmental health. He has been practicing medicine for over 30 years. He has a BSc from the University of the North, a MBCHB from the University of Natal and a MSc Med from the University of the Witwatersrand. 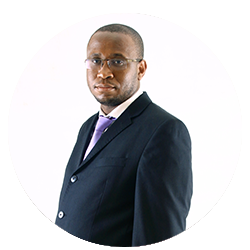 He is a founder and CEO of Buhle Waste (Pty) Ltd. and its subsidiaries. 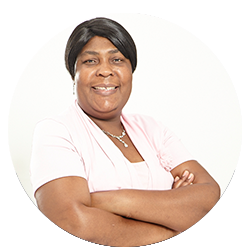 Ms. Nancy Maake is a shareholder in Buhle Waste (Pty) Ltd. bringing numerous years of cleaning and pest control experience having worked at Mrs. Rubble and Rubbish for over 10 years, playing a key role in contracts with Spoornet and Ekurhuleni. Mr Sam Mabudu is the Chief Financial Officer for the Buhle Waste Group. He has been at the helm of the company’s finances since 2010. 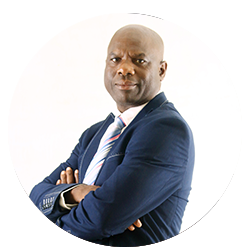 Mr Mabudu has been a professional accountant for over 25 years, specialising in accounting, internal auditing and tax consulting. Mr Mabudu is an essential asset to the Buhle Waste group with his contributions to the entire organisation’s financial health and well-being. 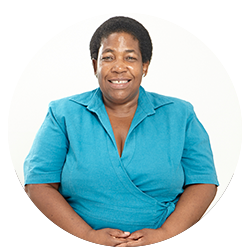 Ms. Portia Mabote has been with Buhle Waste since its inception. In 1997 she joined Buhle Waste as an office assistant; after 2 years with the company she was promoted to Payroll Clerk where she dealt with the finances. 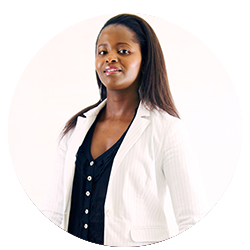 Her meteoric rise continued for 10 years, wherein she became Buhle Waste’s General Manager, and 2nd in command only reporting to the CEO. She is therefore an invaluable asset to the company with the potential to take the business to greater heights. 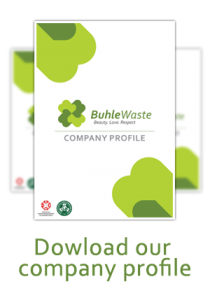 Mr Nkoko Sekete is the Regional Manager for Buhle Waste Central and Cape Regions, based in the Free State, after having proven himself as the Project Manager for the Gauteng Department of Health contract. He has a Masters (MPhil) in Development Studies from the University of Cambridge (United Kingdom), and a BCom (Honours) in Economics from the University of Cape Town. 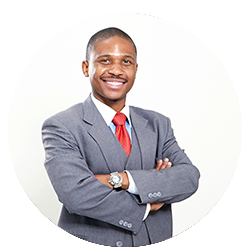 Mr Thabang Sekete is the Business Development Manager for Buhle Waste. He has a BSocSci (Honours) in Psychology (UCT), a Masters in Programme Evaluation (UCT) and a Masters in International Business (HULT, Shanghai). Since January 2016, Mr Sekete has been developing the business of the company by sourcing clients and ensuring a strong operational base for servicing those clients. 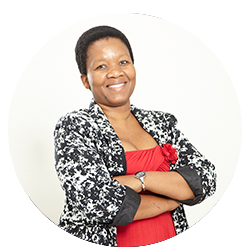 Ms Nomathemba Themba is the General Manager for Biomed Disposal Services. She holds a BSc (Honours) in Environmental Management (UNISA), a BTech in Environmental Health from the Durban University of Technology, a Post-Graduate Diploma in Environmental and Sustainable Development Law (WITS), an Occupational Safety and Health Management and Work Environment Improvement Diploma from Japan, and is currently studying towards her Master’s Degree in Environmental Sciences from UNISA. Safety, Health Environmental and Quality Assurance (SHEQ) Officer. Motlatso ‘Billy’ Mabeba is the organisation’s Safety, Health, Environmental and Quality Assurance (SHEQ) Officer. He has over 11 years’ experience in implementing and auditing environmental systems such as ISO 14001 and OHSAS 18001. Billy has a BSc (Honours) in Environmental Management and a National Diploma in Mining Engineering (UNISA). 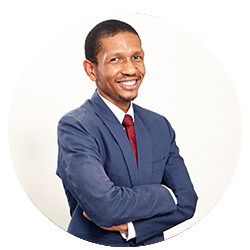 Mr Mabeba has been with the organisation since 2005 and continues to grow and learn in his role.